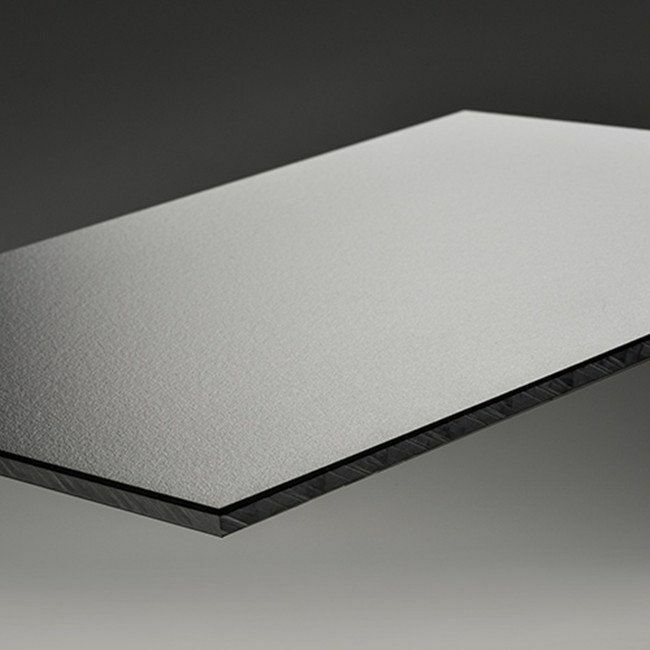 Brikley Compact Laminated decorative panels are composed of superposed layers of materials-heat pressed together. The resulting product is strong, high quality decorative element. They can be used to cover many types of surfaces, toilet partition, bath & shower partition and offer numerous advantages: great sturdiness, high quality and durability, easy installation, fire resistance, dimensional stability despite temperature variations and hygienic properties.